Two Bars, Two Levels, One Unforgettable Experience. Escape on the majestic waters of Gull Lake aboard Gull Lake Cruises’ magnificent luxury yacht, the North Star. 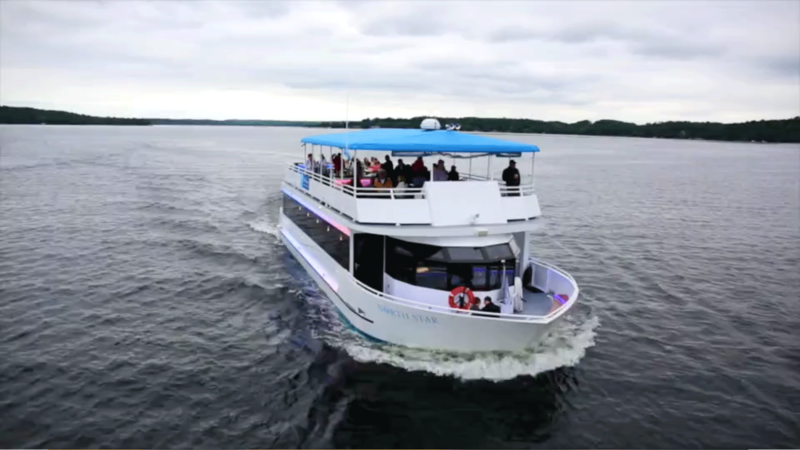 Day and evening dining and sightseeing cruises on Gull Lake, as well as private charters for any occasion, offer guests the opportunity to savor the area’s finest cuisine, fine wines, domestic and premium beers or signature cocktails while relaxing the day away. An outdoor observation deck allows guests to take in the beautiful Gull landscape, while the indoor salon ensures maximum comfort, and luxury, for everyone aboard. Looking for an unique gift? 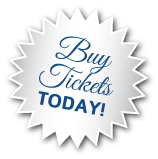 Give an unforgettable experience with a Gull Lake Cruises gift certificate. 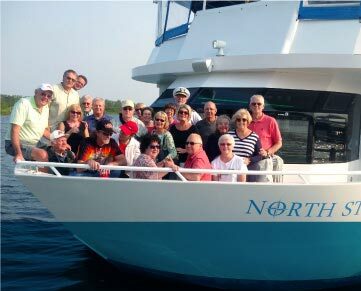 Unwind on a day or evening cruise aboard the North Star yacht on Gull Lake. Fine cuisine, two full bars and an unmatched view of of the Brainerd Lakes landscape makes this the perfect way to experience true northwoods hospitality. 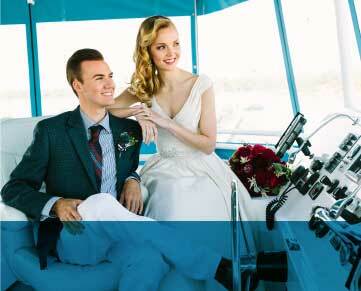 Plan your next get together with a private escape aboard Gull Lake Cruises' magnificent luxury yacht, the North Star. Private charters for any occasion are an unforgettable experience you and your guests will always treasure. 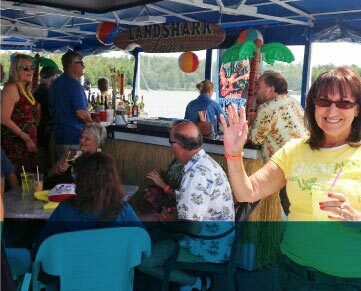 Gull Lake Cruises proudly navigates the North Star through the scenic waters of Gull Lake – one of the largest and most beautiful lakes in the Brainerd area. It’s located six miles north of Brainerd in Cass County and Crow Wing County.